There is probably a really good reason that aliens never seem to have any hair. Although we do our best to make it look sleek and shiny, it can be pretty annoying to deal with—from the constant brushing and combing to watching it thin out and fade to gray. 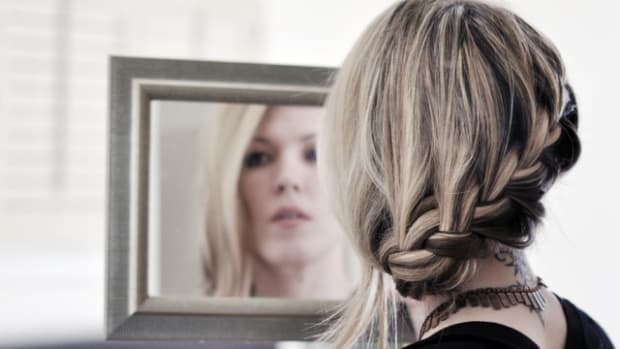 Caring for our hair can improve its health, but those expensive brands pushing their "miracle" shampoos may also be selling you a big fat lie. 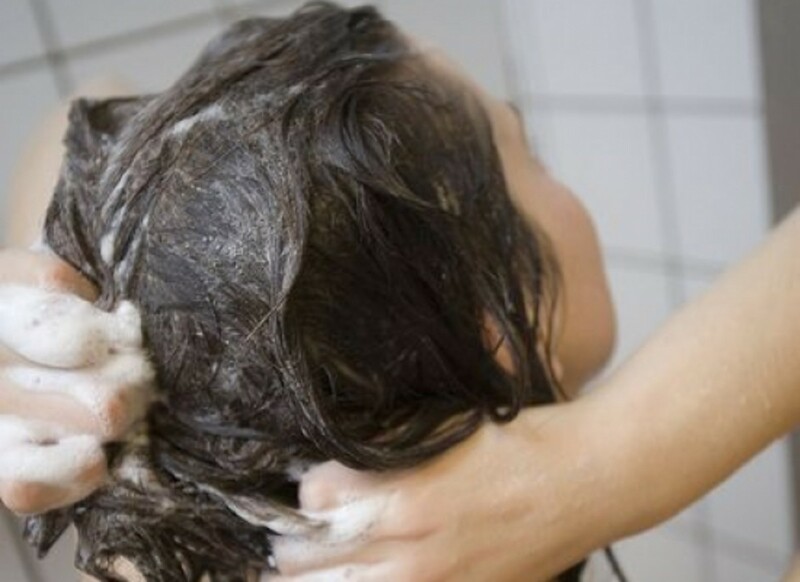 Washing hair too much can cause lasting damage to your hair, not to mention your bank account. 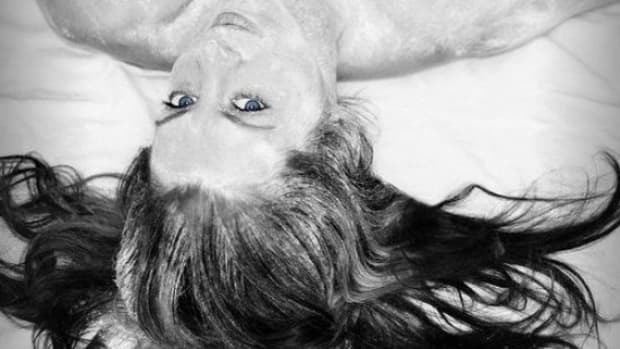 Americans wash their hair nearly 5 times per week on average—double that of Europeans. In 2011, we spent $1.4 billion dollars on shampoo alone. It&apos;s big business, but only in the last century. According to NPR, just 100 years ago it was normal to wash hair on average once in a month! In 1908, a column ran in the New York Times that suggested twice a month was okay, and a booming industry spiraled out of that. Hair stylists and dermatologists have long suggested that despite our frequent urge to lather up, we are washing our hair way too much. 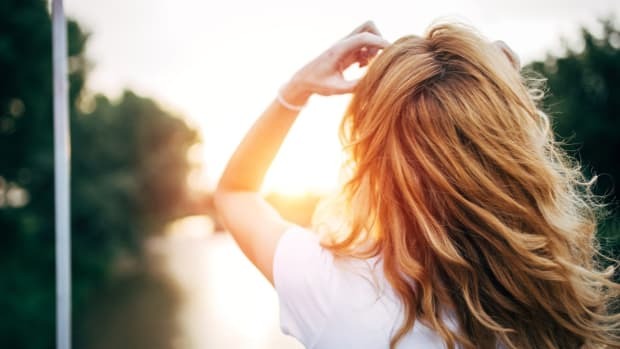 Not only does daily washing remove the important oils that keep our hair healthy, but it can dry out and irritate the scalp, leading to the very reason many of us over wash in the first place: dandruff. In many areas of the world, applying oil to the scalp (like coconut) is done more frequently than washing. Coconut oil has antiviral properties good for the scalp, and it&apos;s also believed to slow the graying process. Dry shampoos have become popular lately, too. Typically baking soda based, they can freshen your hair and scalp at a fraction of the cost of shampoo, cut down on the excessive packaging waste of shampoo bottles and decrease water usage, too. Those healthy oils on the scalp (called sebum) can be of great benefit to your hair. Giving the head a gentle but firm massage can move them around the scalp, especially good to remove dry flakes. If you have longer or super curly hair, massage the scalp and then brush or comb the oils into your hair for a natural shine.